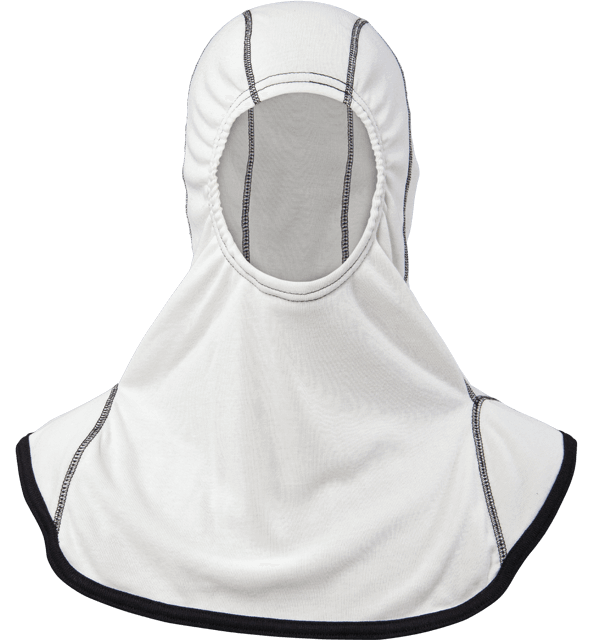 Similar comfort and flame and thermal resistance to the popular Nomex®/Lenzing FR® blend at a fraction of the cost. Where Ara‑Tek FR really shines is its durability and arc resistance. UL Classified to NFPA 1971 Standard on Protective Ensembles for Structural Fire Fighting and Proximity Fire Fighting – Current Edition.